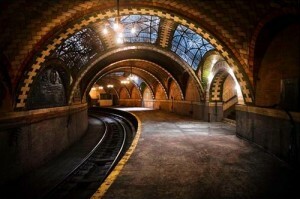 An unused subway stop located under New York City is starting to attract people. The photos below show the “City Hall” stop that was opened in 1904 however it has not been used for many years. 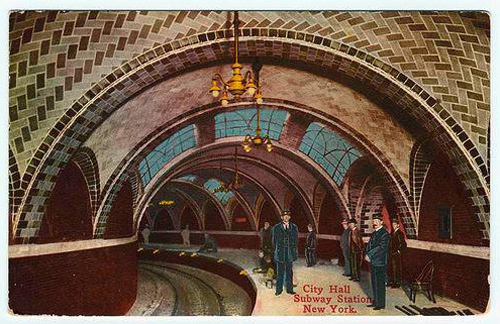 The reason for this is that the “City Hall” stop had very curved tracks. When the train has redesigned, this created a gap that made it dangerous to enter and exit the train. 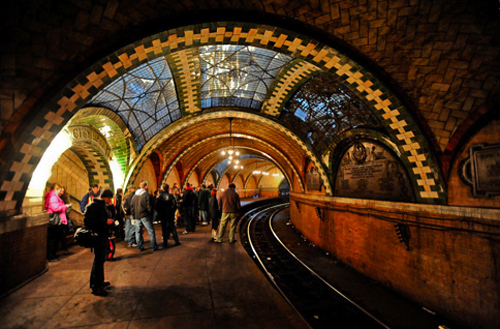 There have been several plans to do something with the abandoned subway stop. One suggestion was planning on turning it into a public transit museum. However, plans to renovate the stop have been put on hold indefinitely. 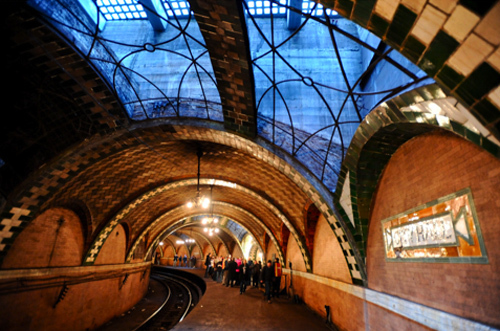 Currently the stop is open for visitors so if you find time in your busy schedules, I encourage you to check out the “City Hall” Subway Station. « What is New Urbanism?